Paper mill rollers are build by a big barrel and two bearing pins. To machine the paper mill barrel you need a steady rest with a small clamping diameter and a relative big center height. 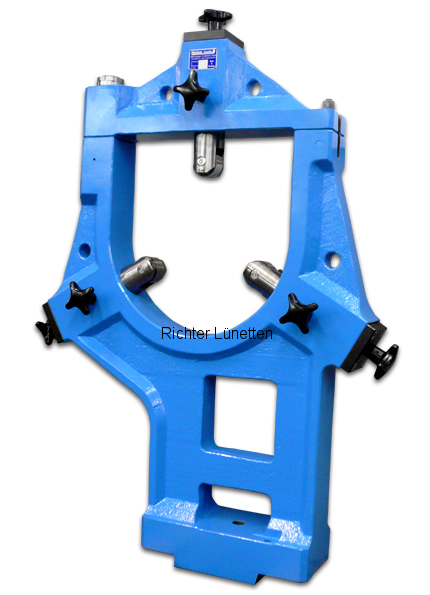 We produce such steady rests for all kind of lathes.